Many of us worry about our privacy when sending text messages. Be it Facebook or WhatsApp, we know that someone is bound to screenshot our conversation or save our private pictures and share with (almost) the entire world. 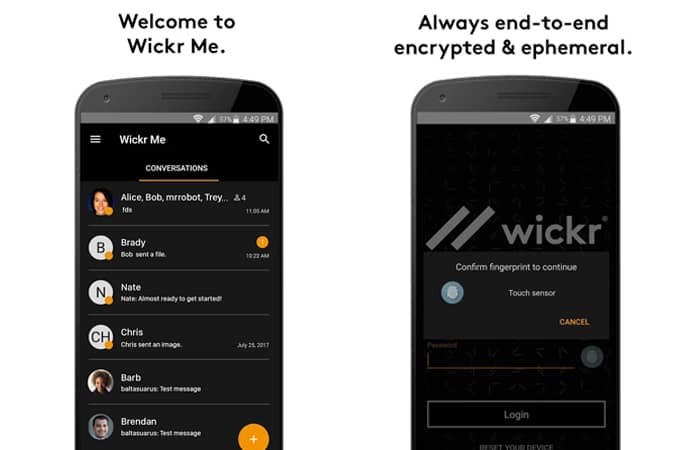 The good news is that self-destructing message apps are taking over with end-to-end encryption. In simple words, these apps automatically delete messages when the receiver reads them and/or after a certain period of time. Some of them even notify the sender if the receiver takes a screenshot of their conversation or pictures. This way no trace or history is left behind and while the receiver remains vigilant, the sender of the messages is also at peace of mind that their privacy is not being breached by any party. 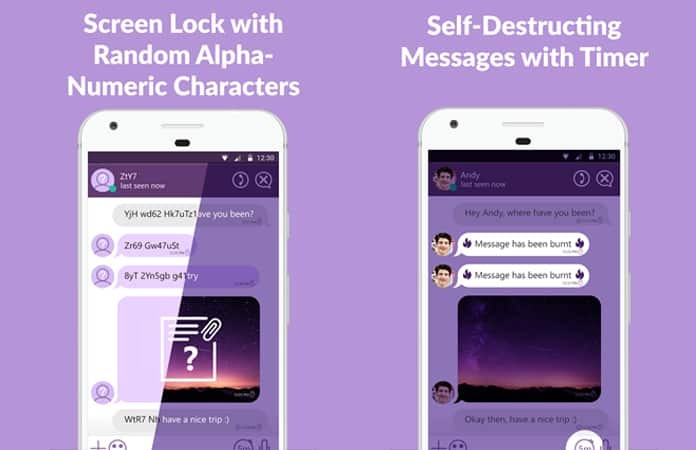 If you are also looking for a self-destructing message app, then you have come to the right place. 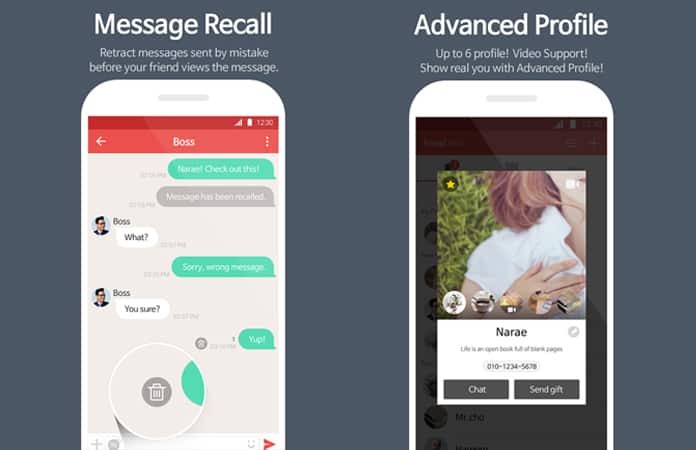 Here we list some of the top (and free) self-destructing message apps for android phones. Check them out and let us know which one you choose. The free messaging app is not as popular as the one we reviewed above, but it certainly is equally powerful. 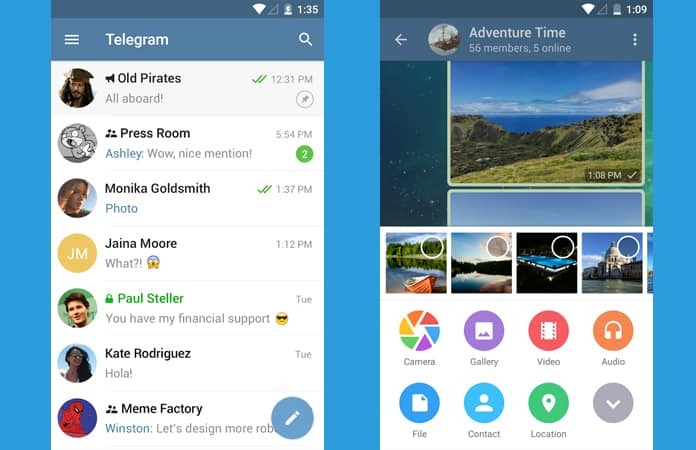 The Telegram allows users to send unlimited amounts of messages, photos, videos, and files to friends and family. You can even make groups of up to 200 participants while broadcasts can be made to 100 contacts at a time. Telegram also offers a “Secret Chat” feature which automatically destroys messages, photos, videos, and even files once they are seen. 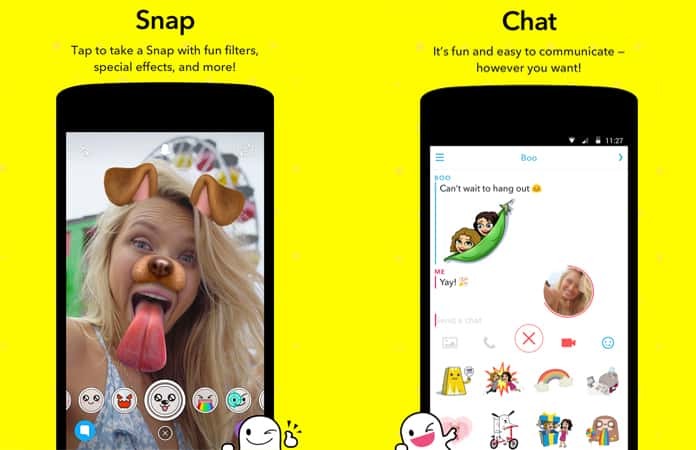 Snapchat is one of the most popular self-destructing messaging apps between teenagers and millennials. In fact, Snapchat managed to surpass Facebook’s number of video views per day. The unique feature about the app is that the snap (pictures) you share remain in your profile for 24 hours after which they disappear automatically. It also self-deletes text messages once they are open. And the best of all, the sender is notified if someone takes a screenshot of their snap. Apart from the similar features of the apps reviewed above, the Wikcr protects your messages with military-grade encryption which means that there is no server between the sender and the receiver. The Secure File Shredder forensically erases unwanted files you delete from your device. 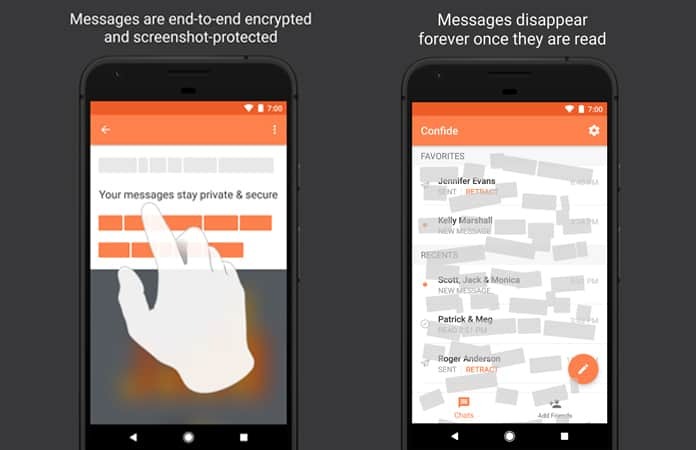 The Confide app combines end-to-end encryption which makes the messages disappear forever once they are read. The app can also be used to send private messages to any email address and phone number. And if a message is sent unintentionally or accidentally, then no worries. Just retrace it back before it’s read by the receiver. And the best feature is – your private messages and photos are protected with industry leading screenshot protection. So no worries there as well! Dontalk app is a unique app which not only self-destructs messages once they are read but also allows senders to recall messages that are often sent by mistake. You can also send a Whisper to your contacts by tapping on the name of the person in group chat and sending them a private chat without letting the other members know. The SpeakOn app has the same self-destructing features as the others reviewed in this article, but the uniqueness of this app is that it allows senders to set timers to have the messages automatically deleted. For example, you can set to have your message deleted in seconds/minutes or even hour after they have been read by the receiver. A special code can also be set in ‘special’ conversations so no one has access to your chats even if you forget your phone somewhere. 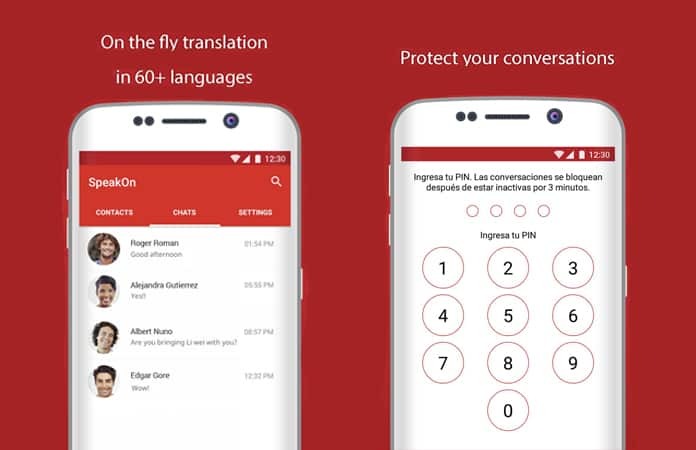 Another new app that comes with advanced encryption technology which is used to safeguard private messages, pictures, files, and even phone calls. Any communication that is made through the app is deleted once the receiver attends to it. All calls and messages are free over Wi-Fi and cellular data. 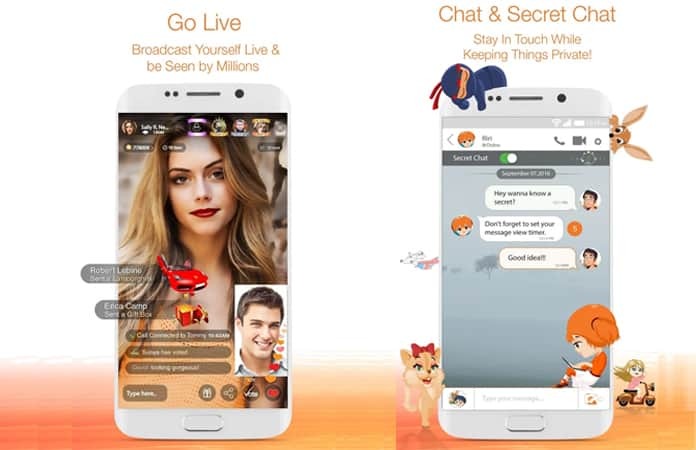 With RingID, you can send secret text messages, make free video calls and you can enjoy, share or download music from your organized media cloud. With RingID you can set the timer to self-destruct any message including text, image, audio, and video. It’s a fun way to share instant messages that disappear from your chat history, automatically! Last but not the least, the Hash not only protects your messages and pictures but also ensures that no one dares to take screenshots of your private life. Messages and call history are also automatically deleted once the receiver sees the same. 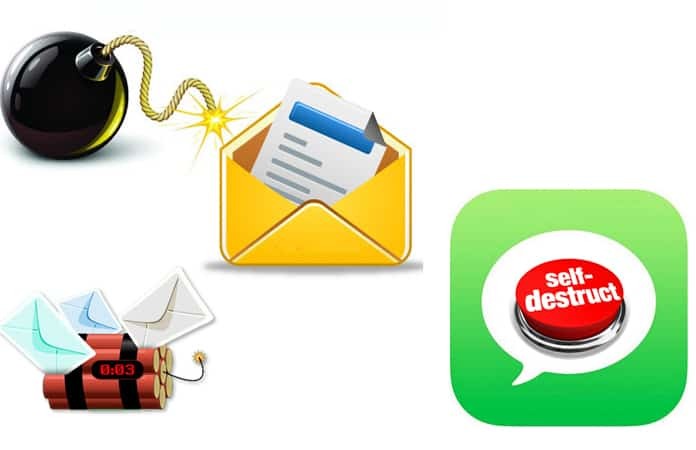 These were just some of the self-destructing message apps that you can use to protect your private message from intruders. With any one of these installed on your device, there is no worry about your message history being leaked. In fact, they will be deleted permanently as soon as the receiving side reads it.